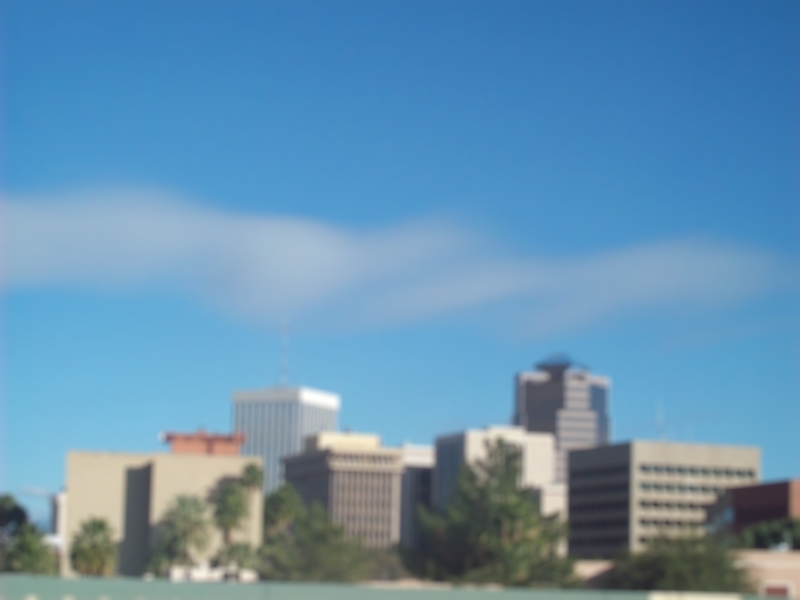 Track Down, Inc. has been in operation since 1957 and is one of the largest Process Serving firms in Arizona. 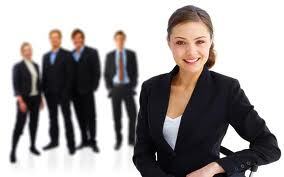 We offer unparalleled Customer Service to our clients. Please click here to learn more about who we are. 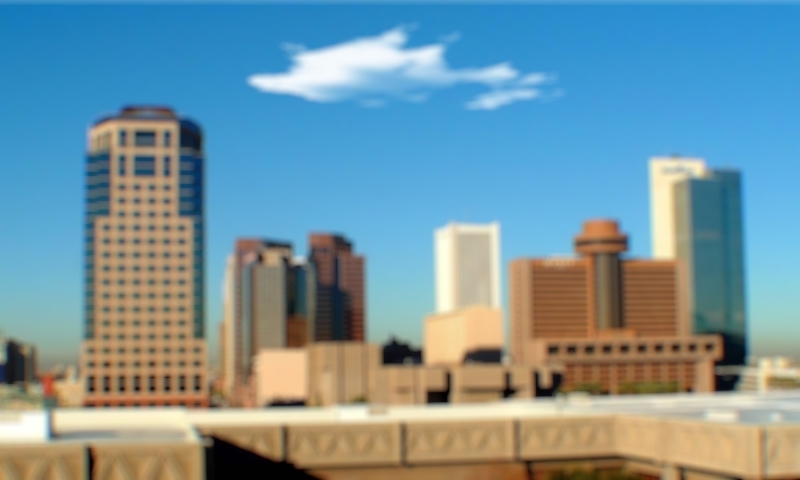 Track Down, Inc. is a leading Process Serving company that offers a range of services. 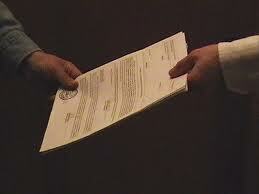 These Include Service of Process, Investigation and Legal Messenger services. Please click here to learn more about what we do. 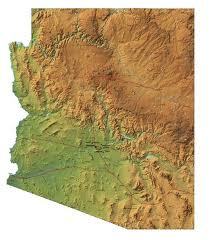 Track Down, Inc. has offices located in Phoenix and Tucson and have servers covering the entire State of Arizona. Please click here to contact us or see more details regarding our locations. Copyright 2017 Track Down, Inc.